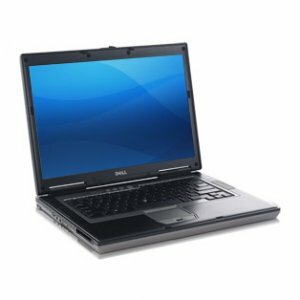 The Dell Laptop Precision M65 is an excellent combination of workstation performance (including OpenGL compliance), solid build and businesslike appearance, in a 15.4″ notebook package that doesn’t preclude limited portability portable desktop-replacement notebook capable of strengthening any workforce. At 6.5 pounds, Dell Laptop Precision M65 is slimmer than its predecessor, the yet it has the same brightly lit 15.4-inch widescreen ultra sharp display. The professional look of the Precision M65, paired with a workstation class video card,it could be an excellent notebook for a professional CAD user looking for performance, ease of use and occasional gaming. A great desktop replacement with long battery life, but not a back breaker. Weight/Dimensions: Approximately 6.1 lbs / 1.4" x 14.2" x 10.3"